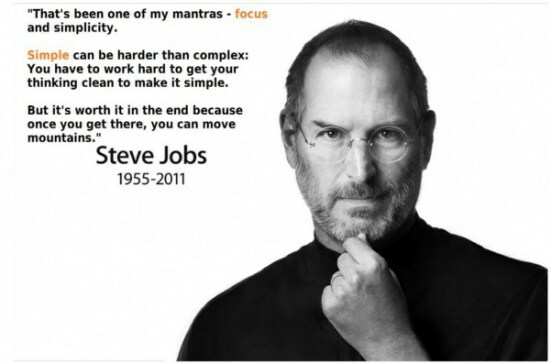 Keep it simple – focus. For many of us life is very busy and full of “stuff” we have to do. It can be a bit overwhelming at times when we try to think of everything and then process the how, when, and can we do it all. I like the phrase “chewable bite-sized portions” and try to apply it to my “To Do” list of things. There is no way possible to accomplish several things at one time without driving yourself crazy. You must break the list down into these “bite-sized portions” in order to begin.